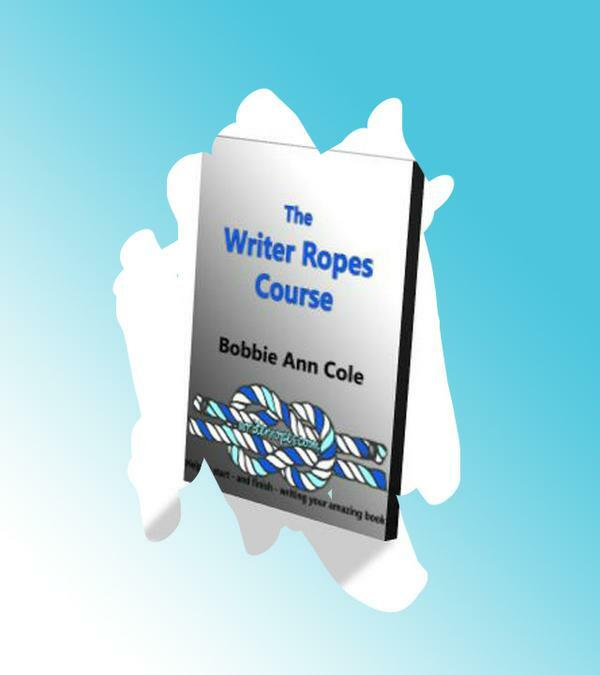 Hello, I’m Bobbie Ann Cole of Writerropes.com. Writer Ropes is a FREE course to help you not only start but actually finish writing an amazing book. Today we will be overcoming barriers to even getting started with our book. Share your message. Get your book out there. You know you want to. This course will give you the structure to overcome overwhelm. It will guide and support you through every easy-to-follow step.